Back in May at the Computex 2017 Intel introduced Core X-series processor family ranging from 4 to 18 cores that includes Core i9 Extreme Edition processor, the company’s first consumer desktop CPU with 18 cores and 36 threads of power. 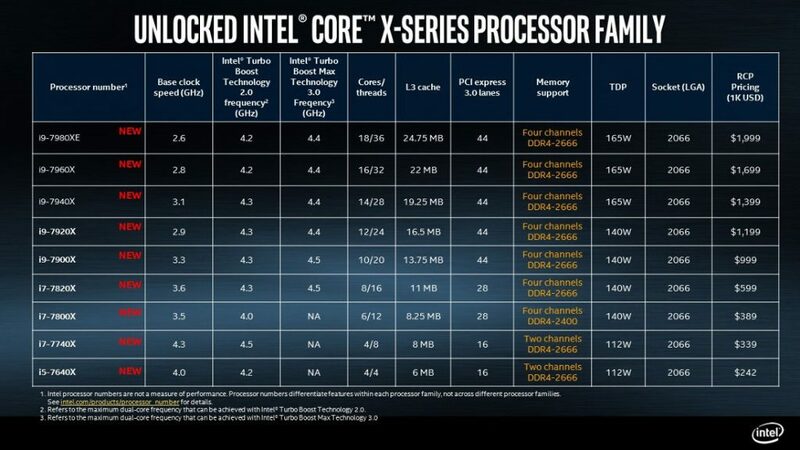 At that time it did not unveil the specifications and availability of top-end processors, including the high-end i9-7980XE, even though the we already know the it will cost $1999 (Rs. 1,27,320 approx.). Today the company has detailed the specifications and availability. All have LGA2066 socket as used on X299 motherboards, and all the processors vary core count, with slight variations on core frequencies, TDP and price. 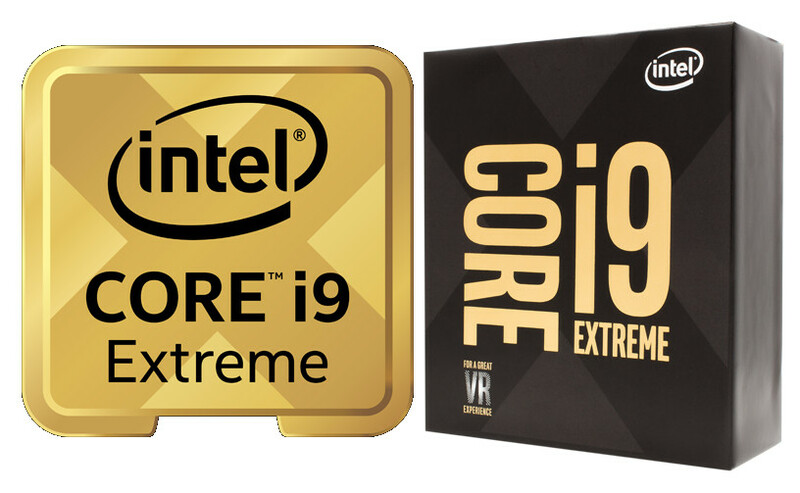 The 4- to 10-core Intel Core X-series processors are already available, 12-core Intel Core X-series processor will be available starting August 28, and 14- to 18-core Intel Core X-series processors will be available starting September 25.